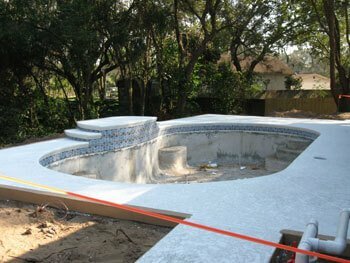 What Swimming Pool Finish or Surface Should I Choose? © 2019 Tampa Bay Pools. All Rights Reserved. Please call 813-684-3639 or complete the form below and we will be in contact shortly.